Congressman Paul Ryan promises to vote against the controversial Stop Online Piracy Act. Since its inception in October of 2011, the Stop Online Piracy Act has continued to rise in unpopularity. While the potentially internet-shattering bill does have some supporters, such as the Electronic Software Association, organizations like the Electronic Consumers Association have dedicated resources to fighting against the bill and several of the ESA's own members have come out out to voice their disapproval of the legislation. 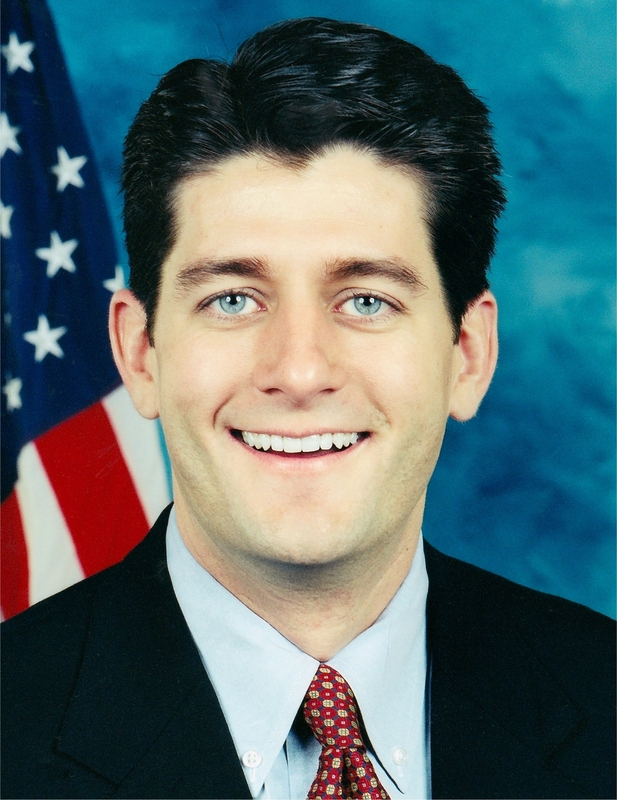 Now, Wisconsin Congressman Paul Ryan has stepped up to join several other government officials standing in opposition to SOPA. "The internet is one of the most magnificent expressions of freedom and free enterprise in history," Ryan stated in a press release earlier today. "It should stay that way. While H.R. 3261, the Stop Online Piracy Act, attempts to address a legitimate problem, I believe it creates the precedent and possibility for undue regulation, censorship and legal abuse. I do not support H.R. 3261 in its current form and will oppose the legislation should it come before the full House." Having been rather neutral on the bill so far, Ryan may have taken a stance against SOPA due to a recent Reddit campaign that is both aimed at preventing his re-election this fall and supporting his opponent Rob Zerban. He may have also have received a large number of complaints from his constituents regarding the bill, as opponents of SOPA are strongly encouraging people to contact their local representatives to voice their concerns of the proposed anti-piracy act. Currently, the debate and final vote over SOPA are scheduled to resume later this month. If you're late to the party but still would like to join up in the fight against it, you can visit Stop American Censorship for more information on the bill and how you can help oppose it.